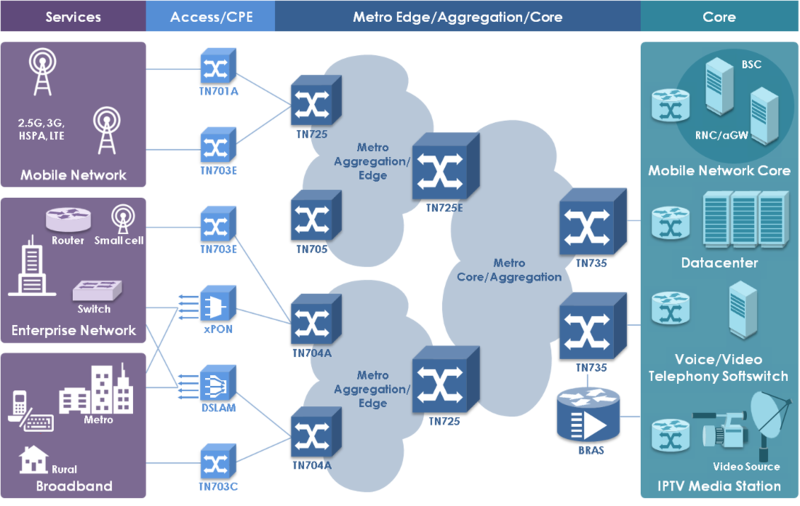 TN701 is a MPLS-TP based compact customer edge device targeted at the access application. It is ideal for heterogeneous (3G/LTE) mobile backhaul applications and enterprise applications. 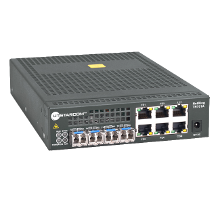 TN701 comes in a smaller box and supports a 4.4G switching fabric and supports FE/GE interfaces.